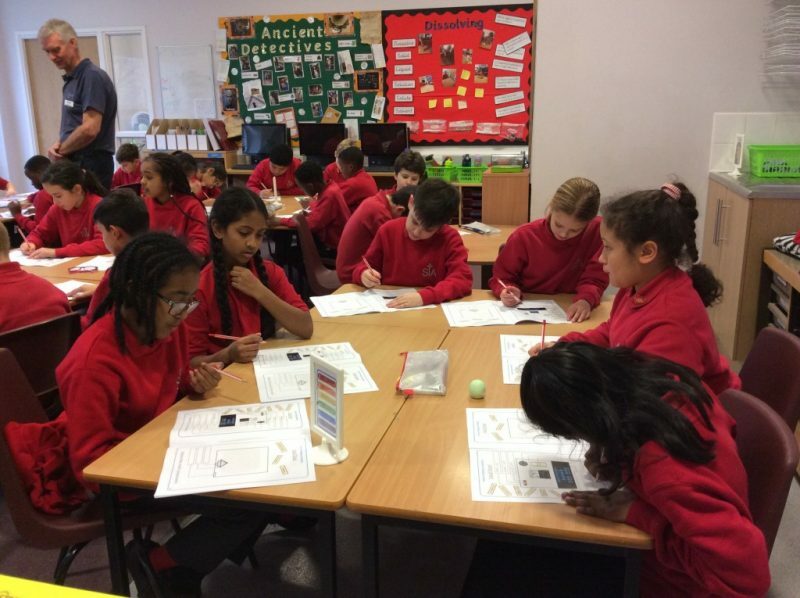 Year Five Lisbon is taught by Natalie Grimshaw and Year 5 Padua is taught by Frances Bueno Nicholson and Frankie Fairlie. 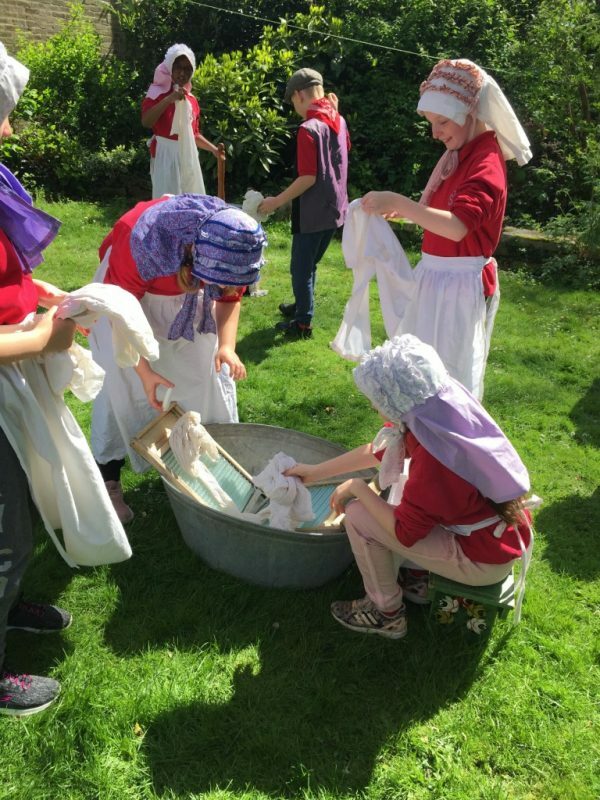 Both classes share Shannon Wade as their CA. 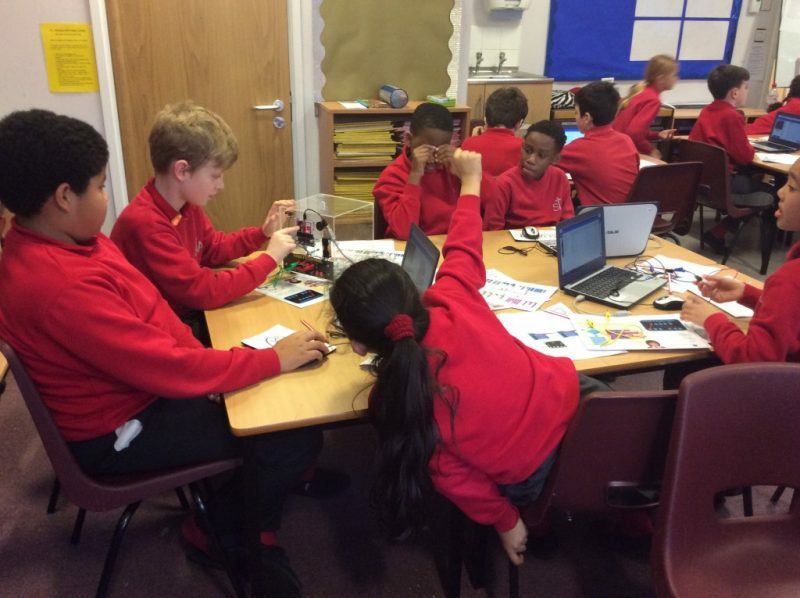 The Year Five classroom is upstairs in the St Francis building and they share the back playground with the rest of KS2. 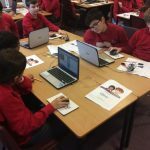 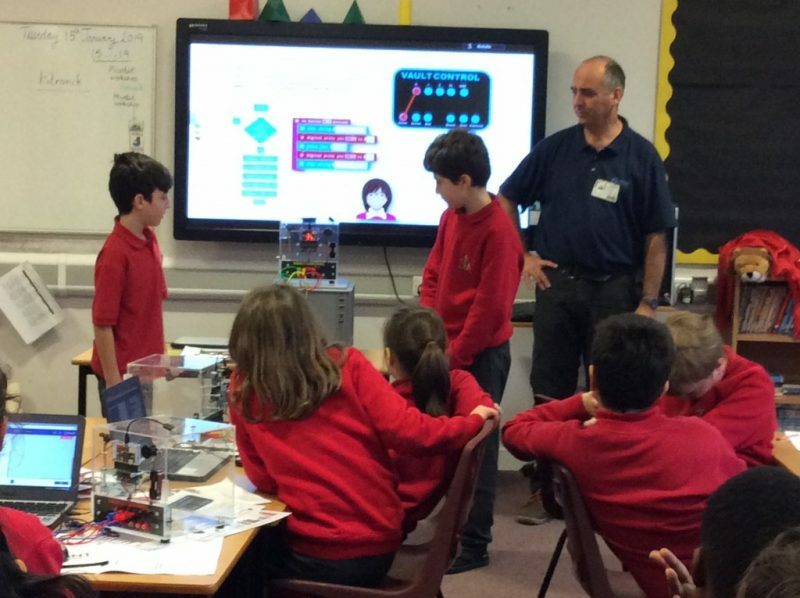 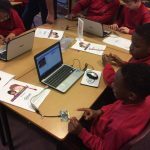 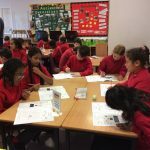 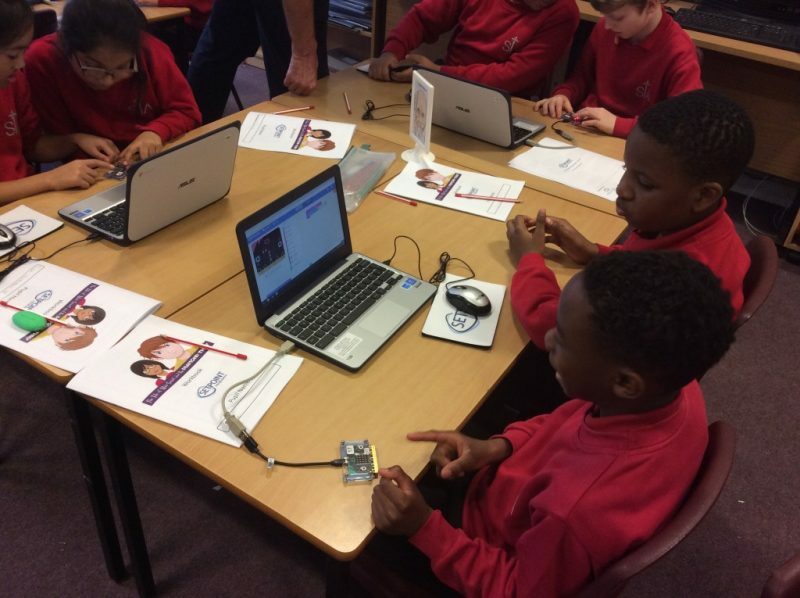 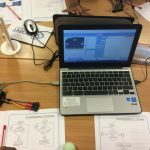 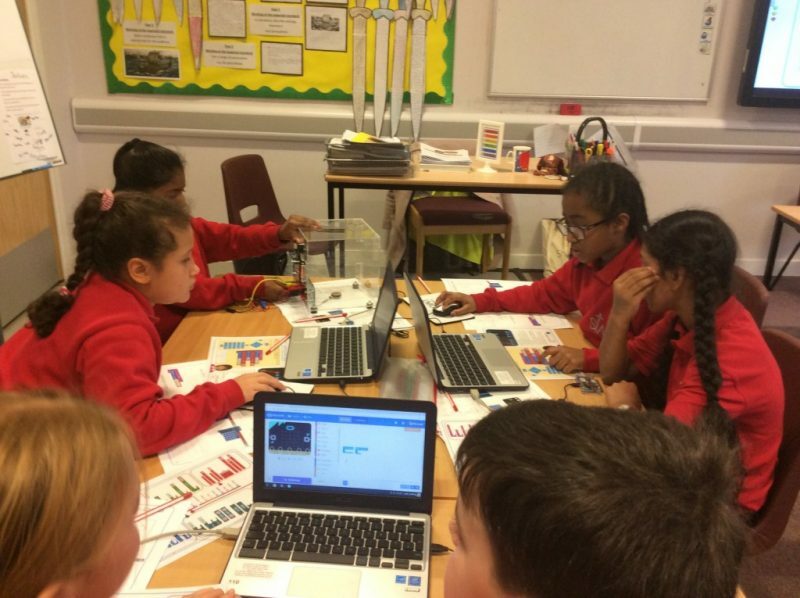 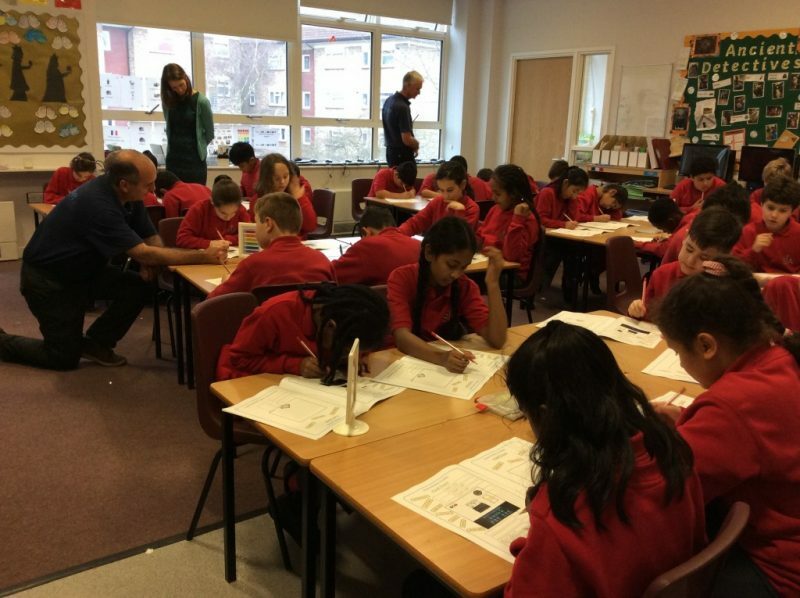 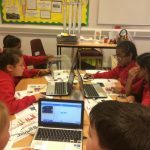 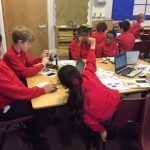 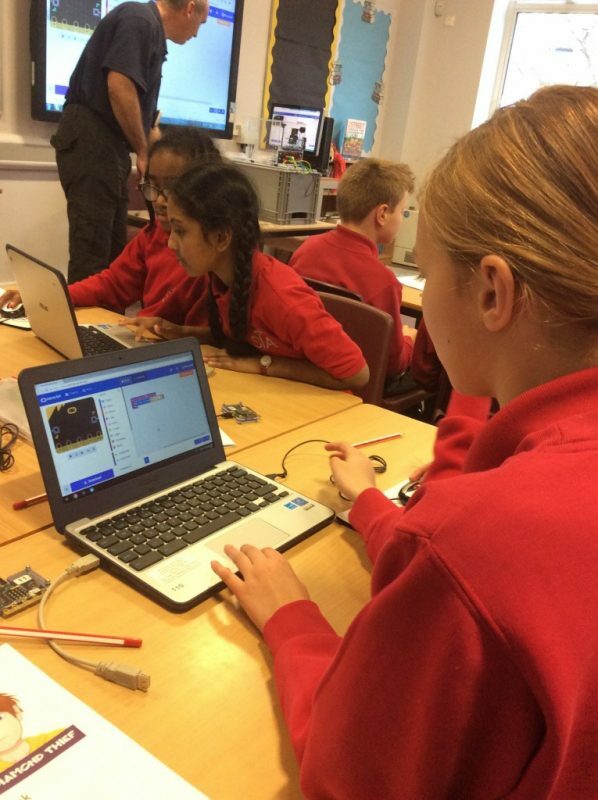 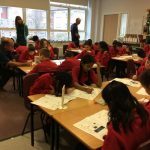 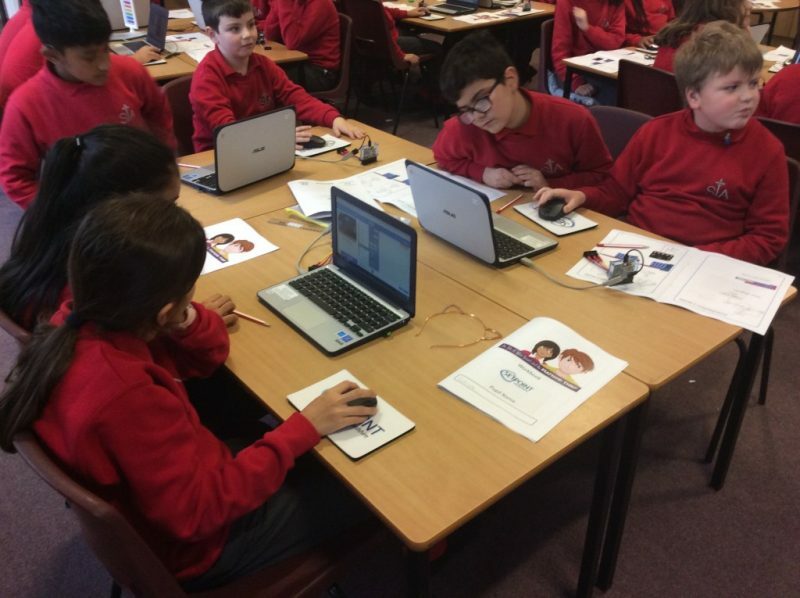 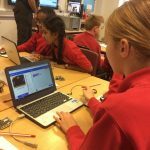 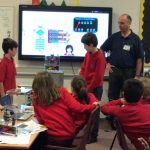 In January 2019, Year 5 took park in a BBC Micro-Bit Coding Workshop run by Hertfordshire’s SETPOINT. 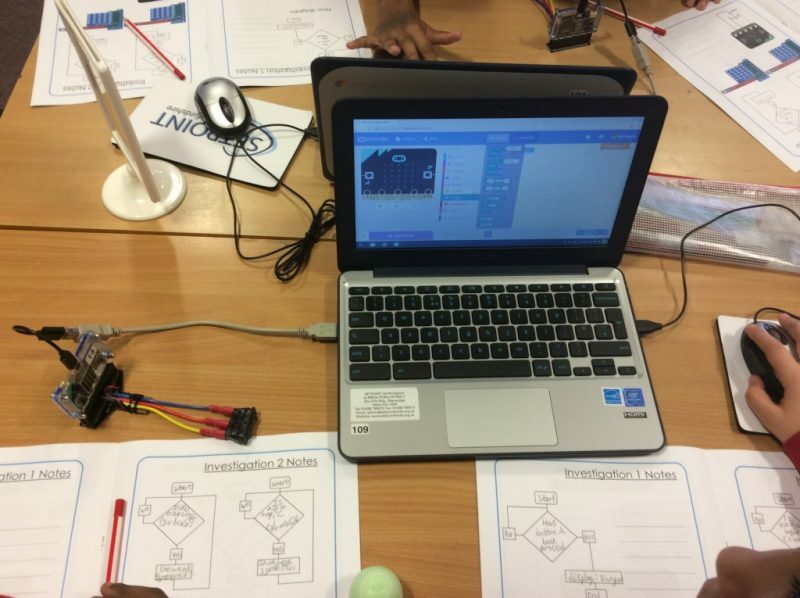 They learnt about real life uses for coding and had a chance to write their own code to program a Microbit which then controlled a series of LED arrays like you would see on the motorway to inform traffic. 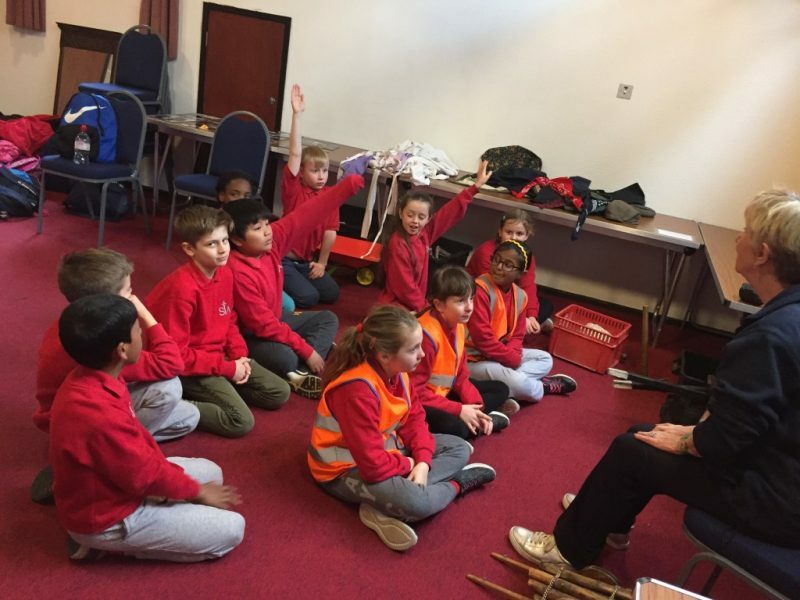 In December 2018 ,KS2 guitar club performed ‘Jingle Bells’ and ‘Silent Night’ which they had been working on throughout the Autumn term. 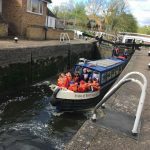 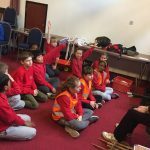 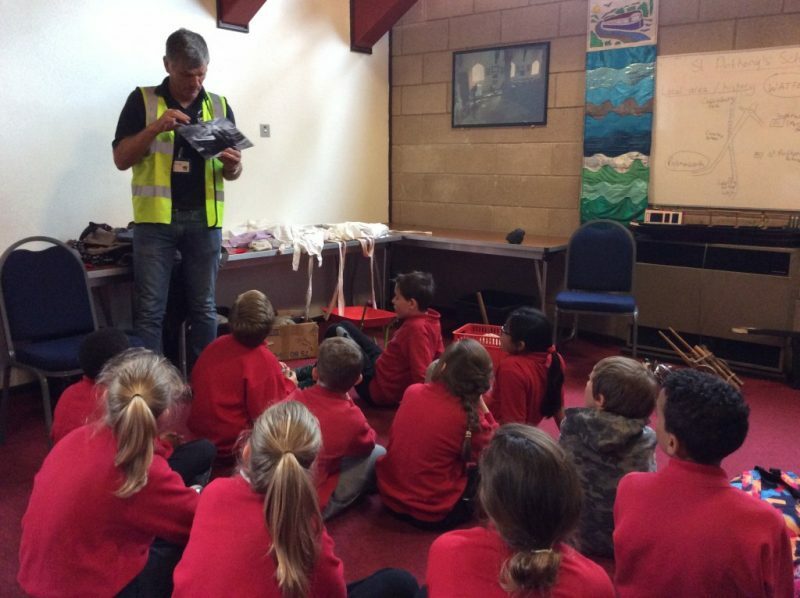 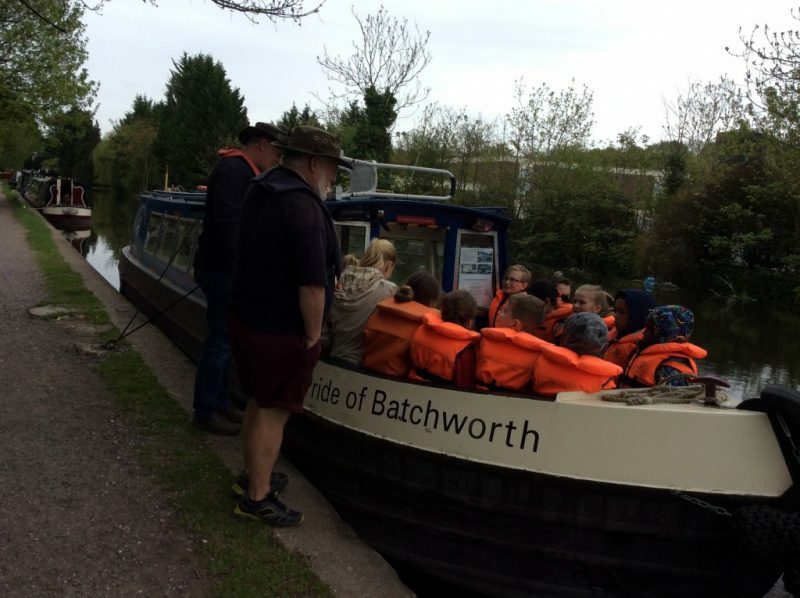 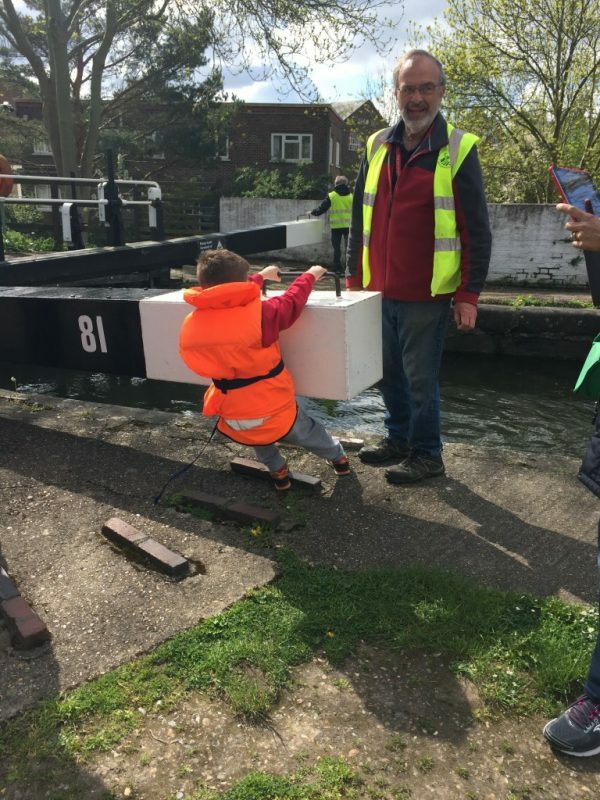 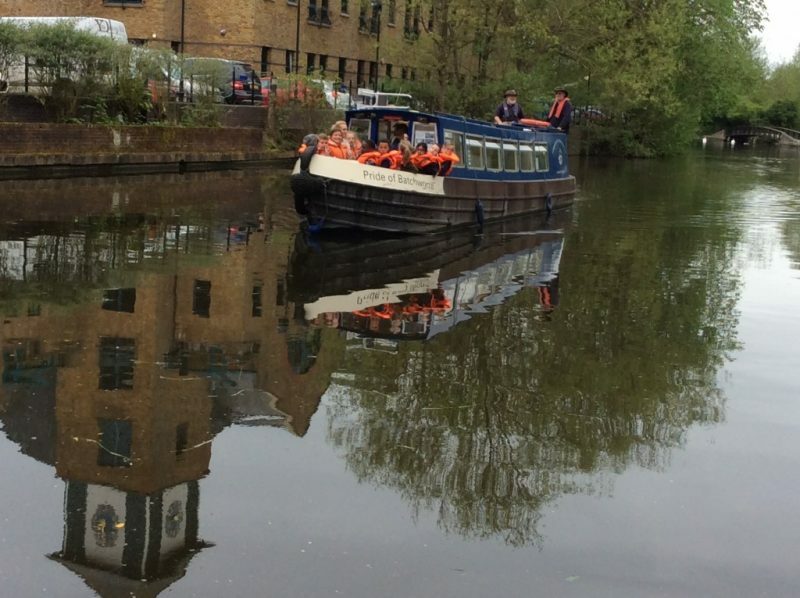 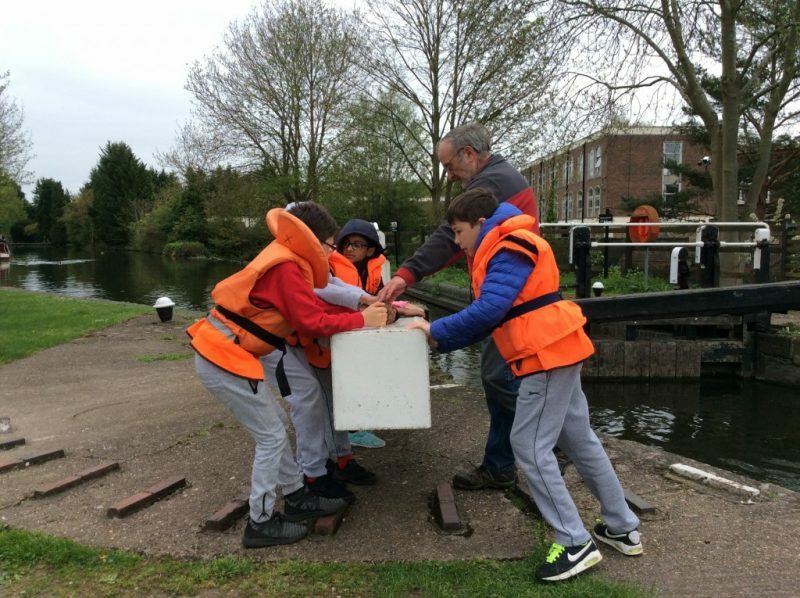 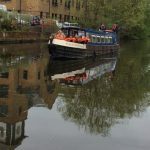 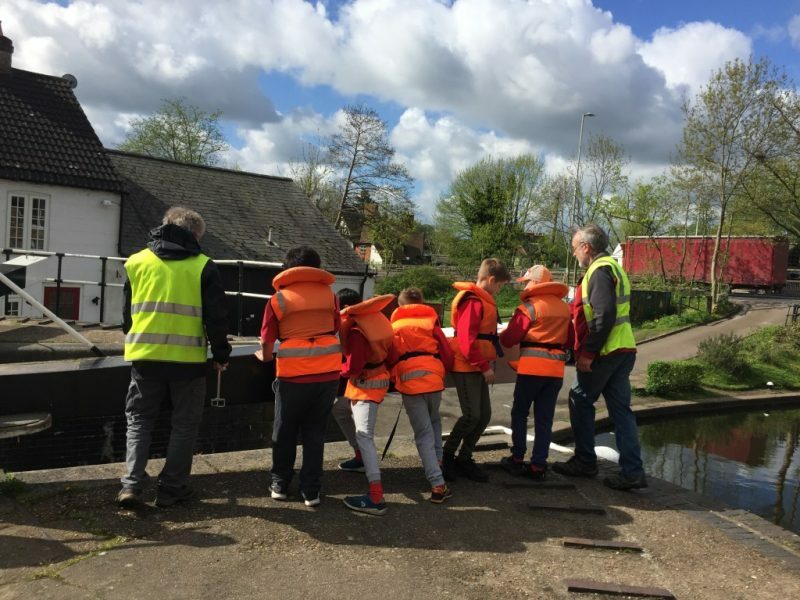 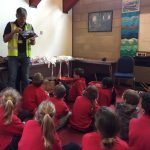 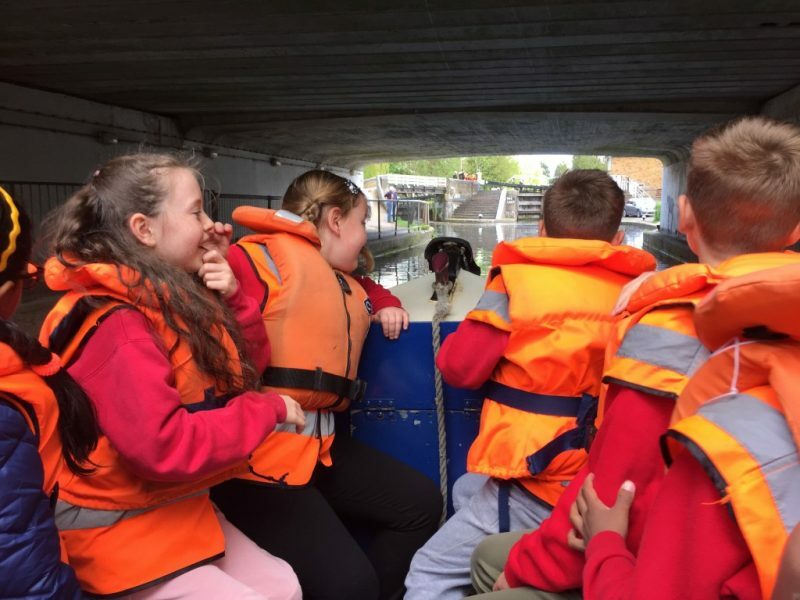 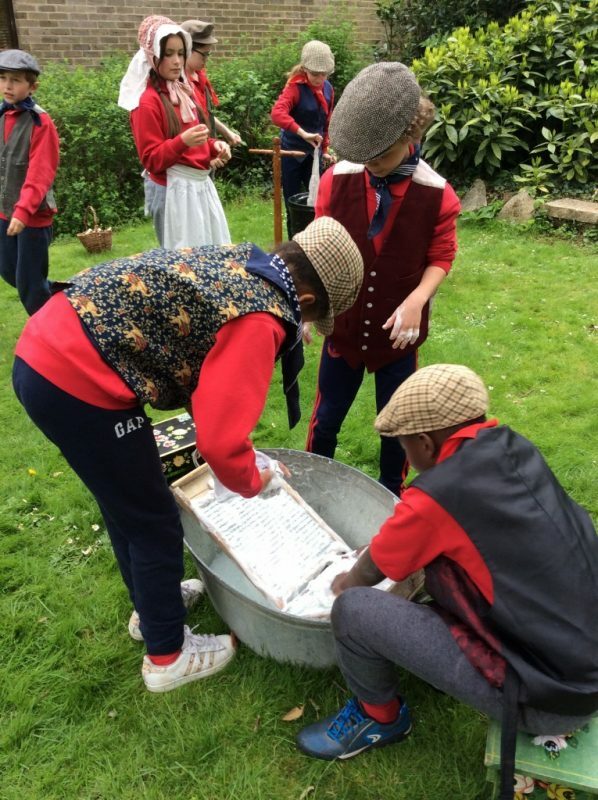 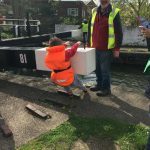 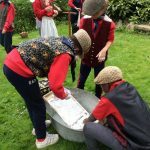 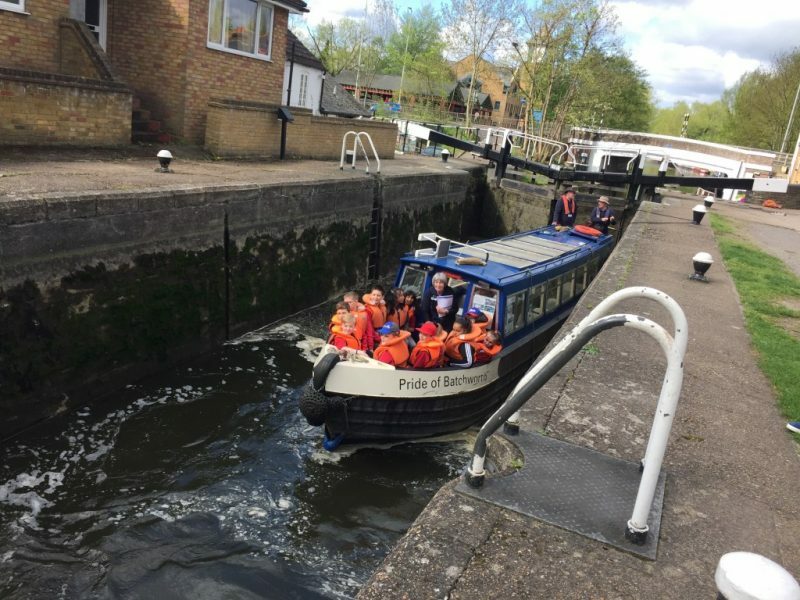 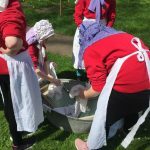 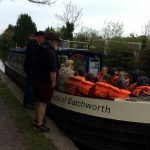 In April 2018, Year 5 visited Batchworth Lock and learnt about life on a canal boat, how to open and close the lock and the history of the canal. 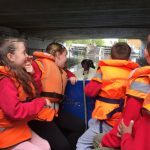 They also had the opportunity to go on a boat trip along the canal. 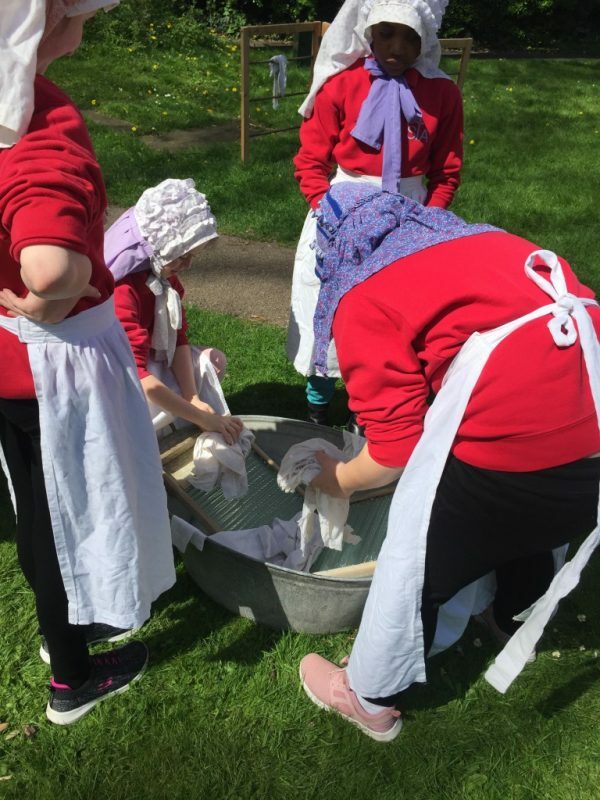 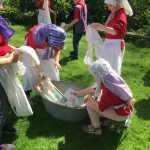 This visit links to their Local history topic in the summer term. 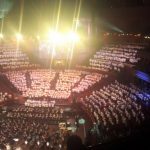 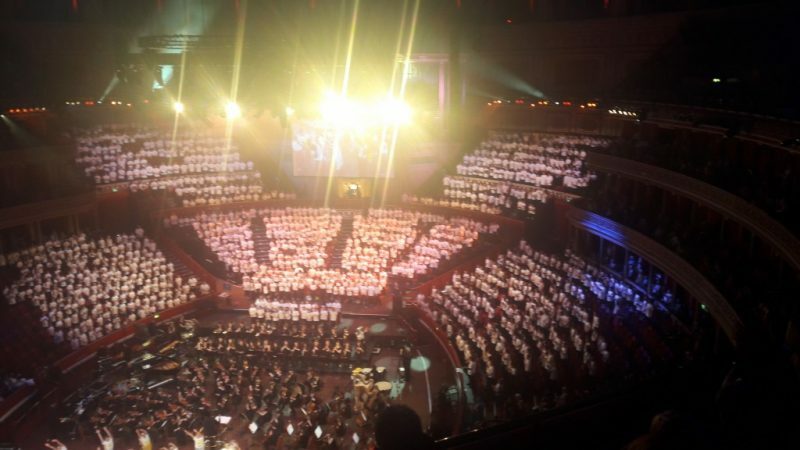 In March 2018, Year 5 Choir Club performed at the Royal Albert Hall.